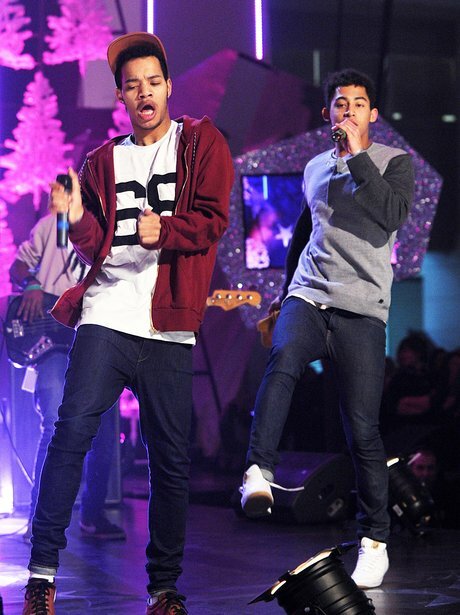 And the answer is... Rizzle Kicks! The 'Mama Do The Hump' duo scored a huge hit with their debut album 'Stereo Typical' last year and will be back to whip the crowd up into a frenzy at this year's Ball with tracks like 'Down With The Trumpets' and 'Traveller's Chant'. Get your 'Hump' ready!